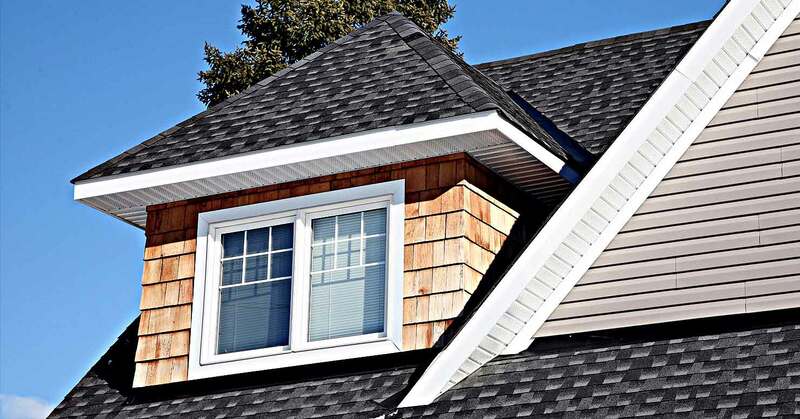 “ Affordable Roofing is experienced in Storm damage and restoration services. The first step for you, the homeowner, to call your claims department and file a claim. REMEMBER – this page explains the process that will occur when you get your insurance company involved. 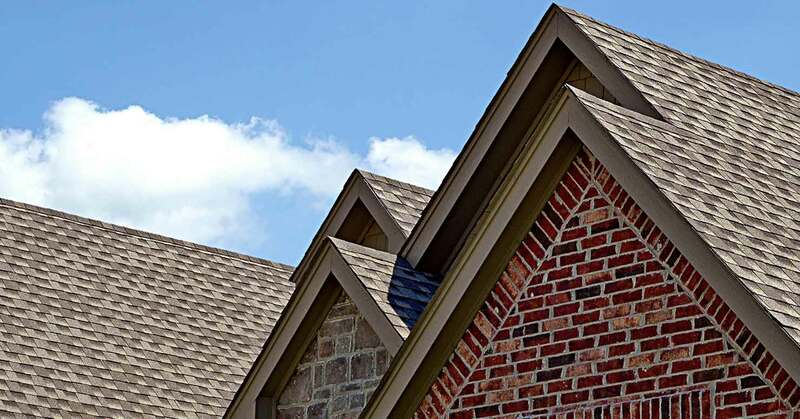 Before you ever call your claims department, you should always have your roof checked by a trustworthy roofer. If you think you have hail damage and don’t have your roof inspected, but call your claims department instead, you have just filed a claim on your roof. The insurance company is not there to inspect your roof for damage for you. They’re there to verify damage that you have.